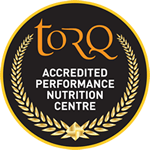 Sam Shucksmith is the reigning UK Gravity Enduro Series Champion and for 2016 joins the TORQ-Fuelled, Whyte Bikes Gravity Enduro Racing Team alongside his new job as a Design Engineer for Whyte Bikes. 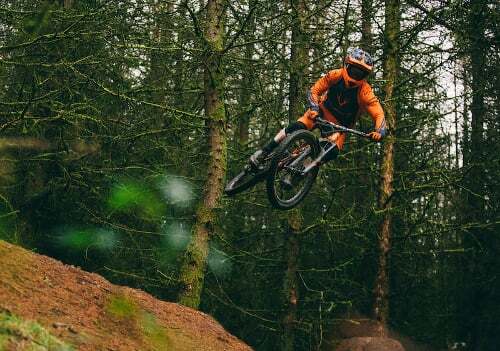 The video above captures Sam in action on his local trails in South Wales, during one of his current winter training sessions in preparation for the 2016 season. In addition to winning the title of UK Gravity Enduro Champion, Sam has raced World Cup Downhill at an Elite level and has podiumed at European Enduro Series. We wish Sam all the best this season and look forward to reporting on his achievements in 2016, together with all the strong line up on the Whyte Bikes Gravity Enduro Team.